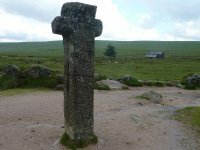 Following our two successful walking weeks on Dartmoor in 2017 and 2018 we are going to walk on Dartmoor in 2019 29th June to 9th July 2019. If you are interested then email us to register your interest. 7 nights at the superb Moorland Garden Hotel, Yelverton and six days of walks and tours. Dartmoor is just too immense to capture, not only on camera but within ones mortal heart and imagination. 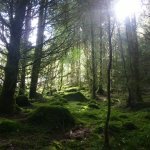 If the landscape of Dartmoor could talk it would sigh; a deep, sonorous, knowledgeable sigh lasting eons. A Romantic interpretation? Yup! It has that effect. 7 nights Saturday to Saturday. 6 days of walking and visits included. Packed lunches, transportation, special visits and CD ROM of photos of the weeks walks included. Group will be between minimum 4 and 9 people. 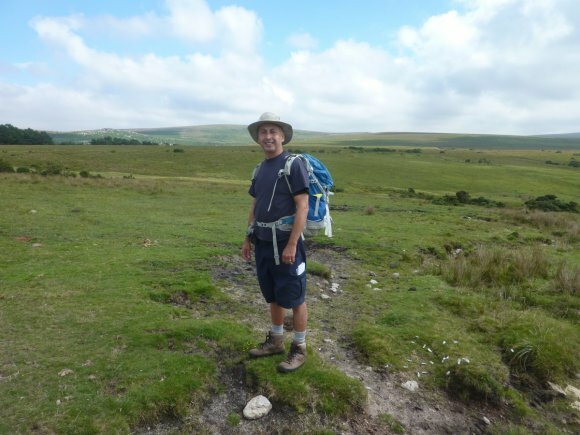 The walking day on Dartmoor starts with a great breakfast at the hotel and we go out between 9 and 9.30am in Ellie our walkitcornwall VW 8 seater to any of the many areas we have in our itinerary for our days walk which will be between 5 and 9 miles (8- 14kms). We return at between 5 & 6 pm to enjoy dinner and the facilities of the hotel. With 15 key wildlife habitats and landscapes of international and national importance there are 448 miles (774km) of footpaths and access to hundreds of square miles of all the common land. There are many walks to choose from. 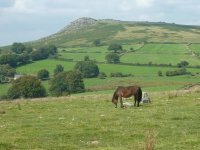 With over 50% of the landscape over 300metres and 16% above 460metres there will always be views to enjoy in the 368 square mile (954 sq km) National Park not forgetting archaeological sites dating back 6000 years, ancient woodlands and of course the Dartmoor ponies. Dartmoor is the largest expanse of unglaciated upland in Great Britain and the largest Granite surface in England. 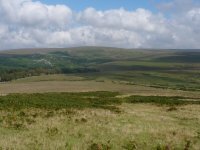 In terms of wildlife Dartmoor is internationally important due to its blanket bogs, wet heaths, oak woodlands and cave system whilst nationally important for its rhos pastures, valley mires and grass moors. There are 28 key species and 15 key wildlife habitats. It has been a National Park since 1951. 65% of Dartmoor is granite intruding 295 million years ago into the surrounding Devonian slate, shales and sandstone. 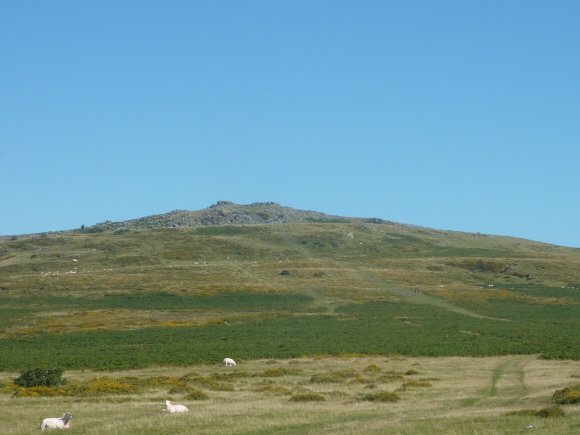 Tin, copper, lead, silver and iron have been mined on Dartmoor over the centuries. Many of the mine workings and old tramways are still there to see. Archaeological remains include 1200 scheduled monuments including one of the only areas to see collections of burial chambers, cairns, stone rows and circles and round houses dating back 6000 years. We visit Grimspound an enclosure of huts from the Middle Bronze Age. Dartmoor ponies (around 1500 of them) are essential to the conservation of the Moors and so they graze much of the area of Common Land. Around 34000 people live within Dartmoor National Park with Ashburton its largest town with 4000 people. Dartmoor is an area of countryside identified by its unique combination of physical landscape, culture, wildlife and land use.